Israeli Prime Minister Sunday gave the green light for the allocation of further $18 million to expand the controversial settlements in the West bank, days after Tel Aviv attack. The decision comes as the cabinet already allocated $88 million for the same purpose, reports say. Prime Minister Netanyahu cited security concerns for the decision, which, he said, would enhance security in the settlements days after a Palestinian duo killed 4 people on June 6 in an attack in central Tel Aviv. 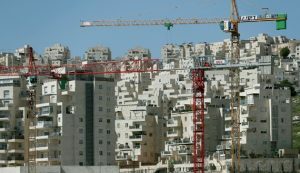 The Israeli Premier, calling the allocation “an assistance plan to strengthen communities,” also indicated that it would assist small business and boost tourism. Israel’s settlement policy in Palestinian territories has been condemned by the international community including the U.S. and the EU. The policy is deemed as the bone of contention between Palestinians and Israelis. 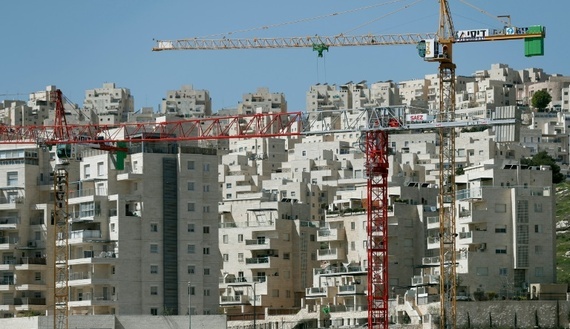 Palestinians claim the plan erodes their aspiration for statehood. “Israel is doing everything possible to sabotage every effort to achieve a just and lasting peace,” he said. Written by: meconfident on June 20, 2016. Posted by meconfident on Jun 20 2016. Filed under Headlines, World News. You can follow any responses to this entry through the RSS 2.0. Both comments and pings are currently closed.